The game is easy to learn and you’ll be playing within a few minutes. This game helps players develop critical reasoning skills. Playing through the challenges builds reasoning and planning skills and provides a great stealth learning experience for young players. The game comes with 60 beginner to expert level challenges that become increasingly difficult as you play through them. 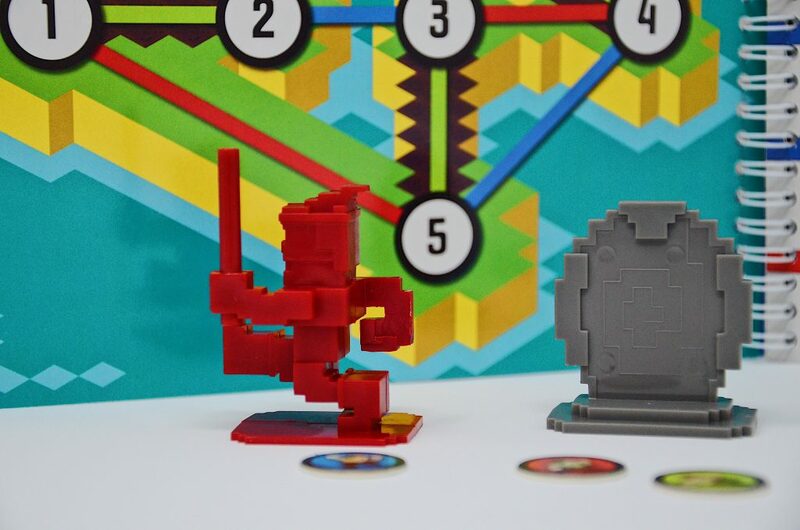 In Code Master, your avatar will travel to an exotic world in search of power crystals. For all 60 levels, you’ll have to use programming logic to help your avatar collect the crystals and land at the portal. Think carefully, in each level, only one specific sequence of actions will lead to success. Using the specified action tokens, create a program that will lead your avatar to collect all the crystals on the map and land at the portal. Select a level and its designated guide scroll. Place the indicated pieces on the map and tokens on the guide scroll as outlined. 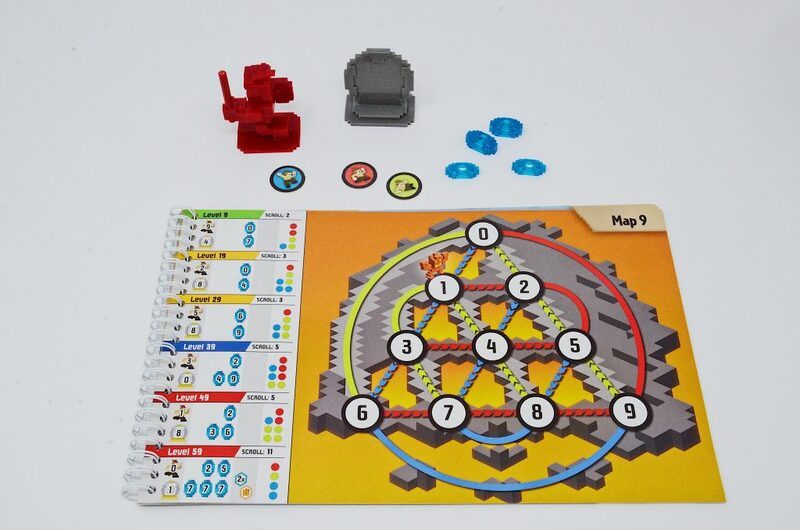 Determine the sequence of action tokens needed to navigate the map, collect the crystals and land at your portal. 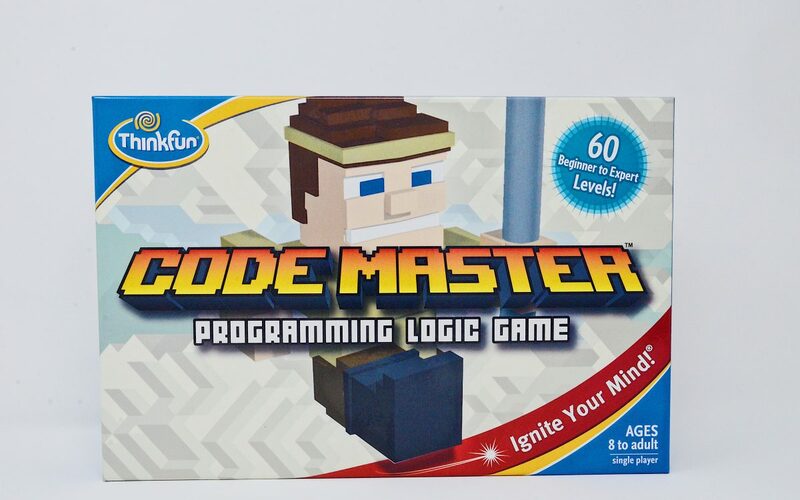 This fun adventure game builds planning, sequential reasoning and problem solving skills in addition to teaching more complex coding concepts such as loops and conditional branching. 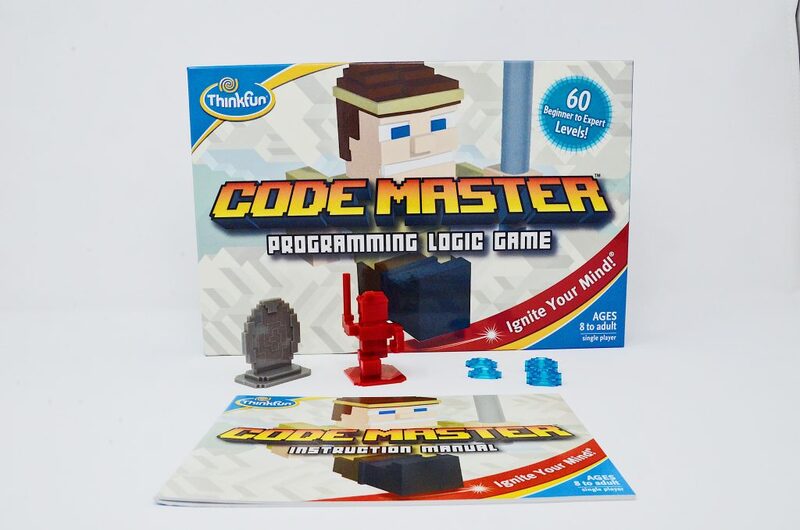 It’s an offline approach that will get players of all ages to take their first step in becoming true Code Masters. This product is recommended for ages 8+.